Situated in the popular area of North Shore. Have a look at some of our rooms we have to offer. Blackpool Pleasure Beach is just round the corner. 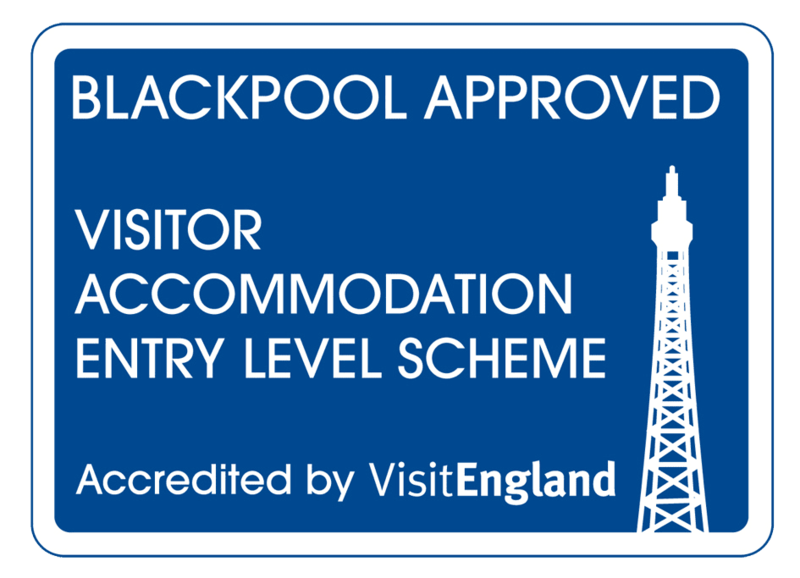 Welcome To The Brooklyn, We Are A Family Run Hotel In The Seaside Town Of Blackpool. A warm welcome greets you at the Brooklyn from proprietors Veronica and Bob. We welcome you to visit our friendly, relaxed, family run hotel where excellent service and great home cooking is offered in the perfectly peaceful, happy atmosphere amidst Britain’s premier holiday resort. All individually styled and each one has an en-suite, central heating, new flat screen LCD TV’s and ironing boards, with irons available by request. Parking is never a problem at the Brooklyn. 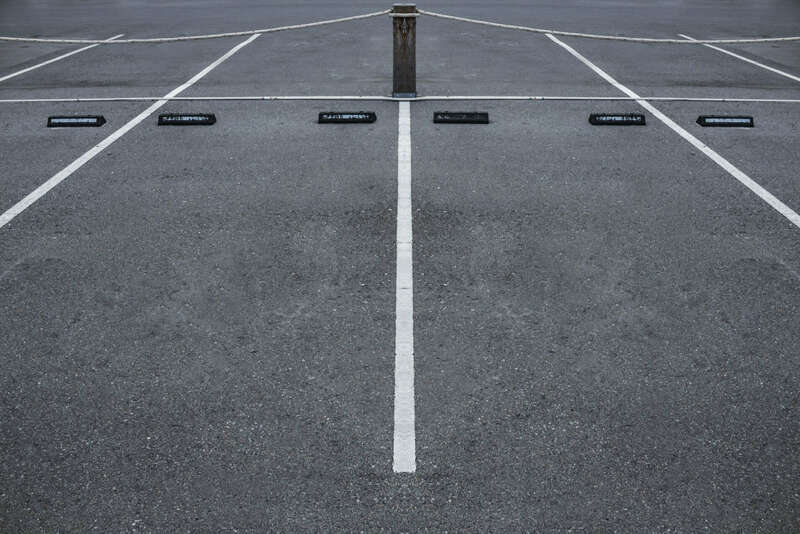 Besides our residents’ FREE car park, there are no restrictions on the roads to the front and side of the hotel. Our well-stocked, comfortable Bar Lounge is an excellent environment to relax and enjoy your favorite tipple and is a popular area with our visiting guests. Our bedrooms are clean, comfortable and are situated over three floors. They are individually styled and each one has en-suite facilities, central heating, new flat screen LCD TV’s with Freeview, tea and coffee facilities, and ironing boards, with irons available by request. 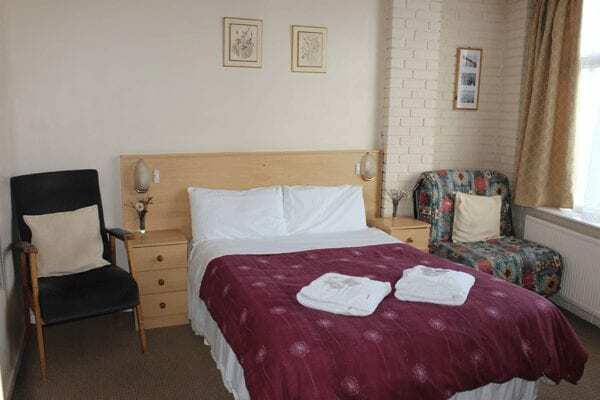 On the ground floor (accessible by a ramp) we have a double room and a twin room, next to each other, each with facilities for disabled persons. These two rooms are fully accessible by wheelchair users. Also on this floor is a further single room which, though not wheelchair accessible, it is suitable for persons who find it difficult to climb stairs. An ample traditional English Breakfast is served in our bright and elegant dining room, and it is our pleasure to cater for special diets and vegetarian meals. All we ask is to let us know in advance. 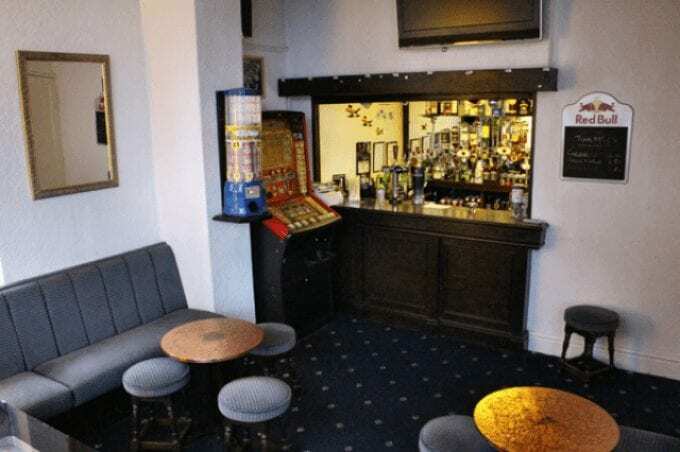 Our well-stocked, comfortable Bar Lounge is an excellent environment to relax and enjoy your favourite tipple and is a popular area with our visiting guests. Take a well-deserved rest or meet and chat with new and old friends. Parking is never a problem at the Brooklyn. Besides our residents’ FREE car park, there are no restrictions on the roads to the front and side of the premises. FREE WI-FI is available to all of our guests – just ask at reception for the code. If you would like to book a room with us, feel free to call 01253 627003 or take a look at our handy booking page.